Jackson Safety Maxfire Anti-Fog Safety Glasses offer an ideal blend of comfort, style, flexibility and protection. Wearers can adjust the angle of the lens for each work application, and the glasses feature 5-position “click-to-fit” temples for a personalized fit. They have great comfort features built in, including an adjustable nose pad and soft rubber inserts on the brow, temples and along the ear. 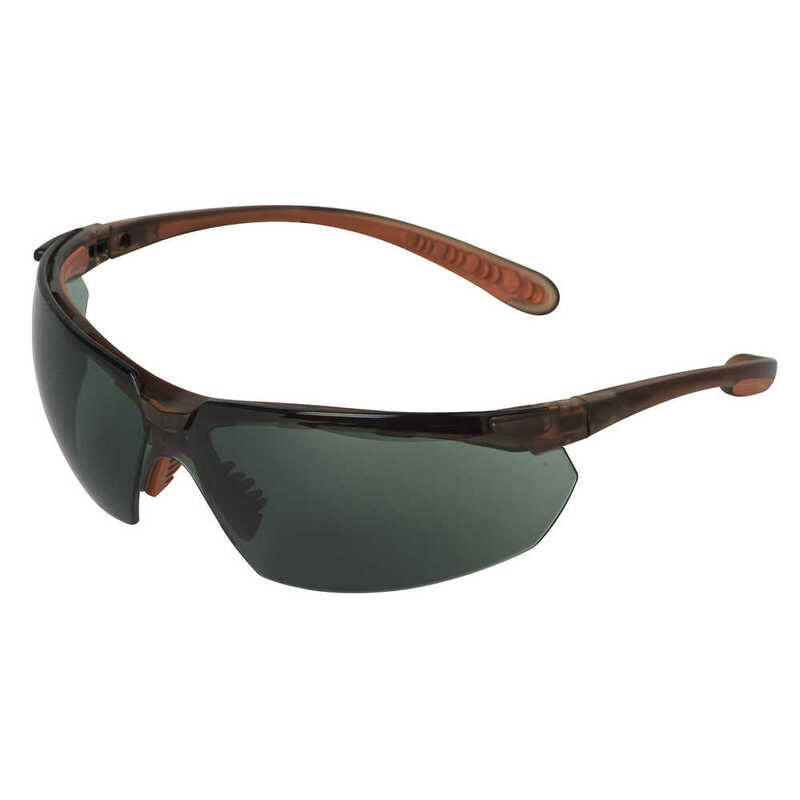 The Smoke-colored (with brown frame) safety lenses have premium anti-scratch (EN 166 “K” Rating) and anti-fog (EN 166 “N” Rating) properties, and the metal-free design (with screw-less hinges) helps minimize electrical transference risk. 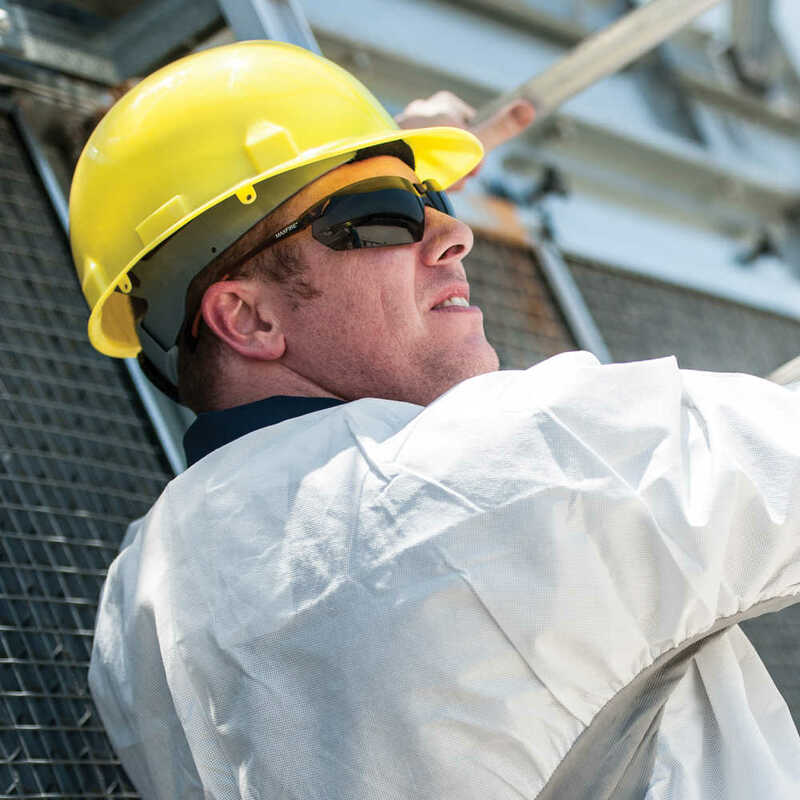 These safety glasses meet ANSI Z87.1+ standards for high impact and the polycarbonate lenses provide 99.9% UVA / UVB / UVC protection. When you need comfort, compliance and a high level of performance, trust Jackson Safety Maxfire Safety Glasses!